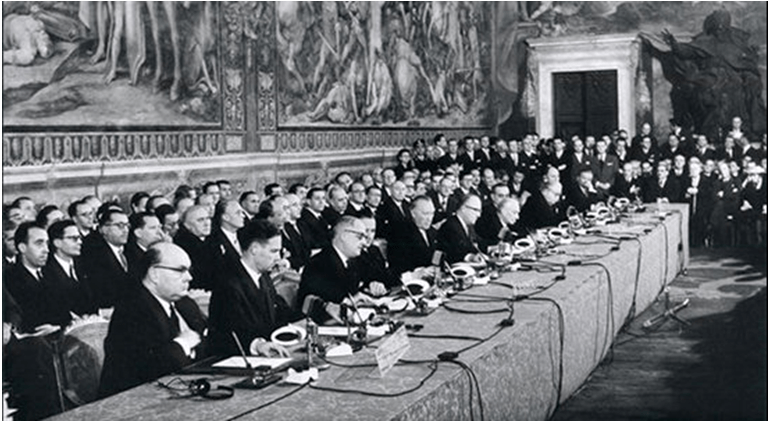 60th anniversary of the Treaty of Rome: where are we now? On March 25th 1957, the Palazzo dei Conservatori in Rome became witness to the signing of one of the most relevant documents in the 20th century for Europe. The treaty of Rome did not only set the foundations for what it would later become the European Union but shifted the dynamics of world politics and paved the way for Europeans to see themselves as part of something bigger. On that same date, 60 years later, mandataries representing all the members of the Union gathered in Rome to commemorate the signing of the treaty. As it was to be expected, the solemn messages delivered by the speakers held a positive spirit throughout the morning, as crowds joined the celebrations in various parts of the city to remind the world that we are indeed, still together in this. Amid celebrations, it would be naïve to forget about the many taboo issues that have been floating in the atmosphere at any EU event recently: UK will be officially announcing shortly its decision to leave the Union after 44 years of membership, the latest financial crisis has provided grounds for euroskeptic movements to gain traction in most countries around Europe, the incoming flow of refugees and migrants from the Middle East is jeopardizing the existence of the Schengen area and propitiated the appearance of xenophobic ideologies in the political spectrum…it is clear to say that Europe, now more than ever in the last 30 years, is facing one its biggest crisis. However uncertain all this might seem, it is not the time for despair. In times like this, it is crucial to reflect upon the circumstances that surrounded the signing the treaty, if only to gain some perspective on the new challenges. Only 10 years before the treaty of Rome was signed and Europeans set a course for a united region; the continent had been torn apart by a war (WWII) that deprived Europe of many lives and resources and created a gap between nations that seemed unsurmountable at that time. The situation of Europe and the subsequent polarization of the world, led many to believe that the old continent, the cradle of western civilization was history and its political, economic and cultural relevance had passed. Yet, a group of politicians like Jean Monnet, Robert Schuman or Paul-Henri Spaak, saw a way out: in order to heal Europe, its people, and not the nations, should be responsible for building a clean slate with all the new mechanisms so the horrors of the past would never happen again. In the words of Monnet, it was not about forming a coalition of states (unlike the failed League of Nations), it was about uniting men. On that spirit, West Germany, France, Luxembourg, Belgium, Italy and the Netherlands, some of the Europeans nations most affected by WWII, on the hands of some of the most forward-looking statesmen of the time, decided to create a new project based of the principles that made them alike, instead of reflecting on centuries of friction among European nations. This, among other factors, led to the longest period of peace known to Europe. 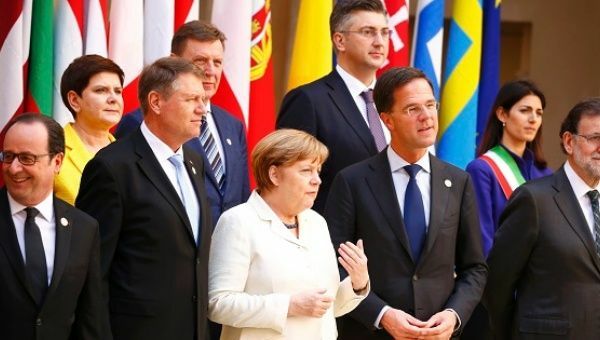 Although it might be certainly exaggerated to compare the political context of the time to what we are living now, this anniversary is crucial for us to remember the circumstances on how the European Union was born to remind ourselves of the true values of this organization, so often blurred by politics.  Nations form the Union, but it is the European people who add a new dimension and create a constant dialogue in order to reaffirm the true motives that keep us together. In conclusion, the problems that affect the European Union today are grave a difficult to challenge, there is no denying that. However, we, as Europeans should not expect the member states only to tackle these issues, as that is not the nature of the treaty of Rome. This treaty laid the foundation for free trade and movement all over Europe and created a precedent for what we have now: for all Europeans citizens to be part of an integrated Europe. It is not only our country who is a member of the Union; we are, and as such, it is also up to us to confront the new challenges that Europe has to face. Whether this is creating a debate on the refugee situation in our region or the financial debt of some of the members, it is necessary for Europeans to exert their say so Europe has a voice. Just as the treaty of Rome intended.